This edited volume presents an in-depth introduction to the theories and applications of X-ray diffraction methods for structure and microstructure analysis. 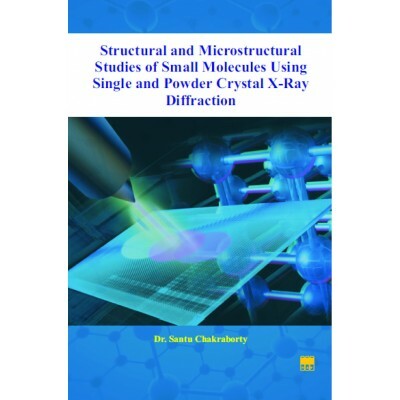 This book specially emphasizes on ab-initio structure determination using laboratory X-ray powder diffraction data with necessary details. 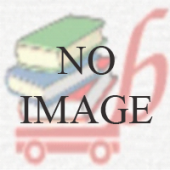 The book is divided into six chapters. After an essential introduction in chapter one, the next five chapters guide the reader through practical aspects of extracting structural and microstructural information from diffraction data. The book will be helpful for academicians and researchers working in the field of Crystallography, Material Science, Physics, Solid State Chemistry, Geology, etc. who are looking for structural information at atomic level.